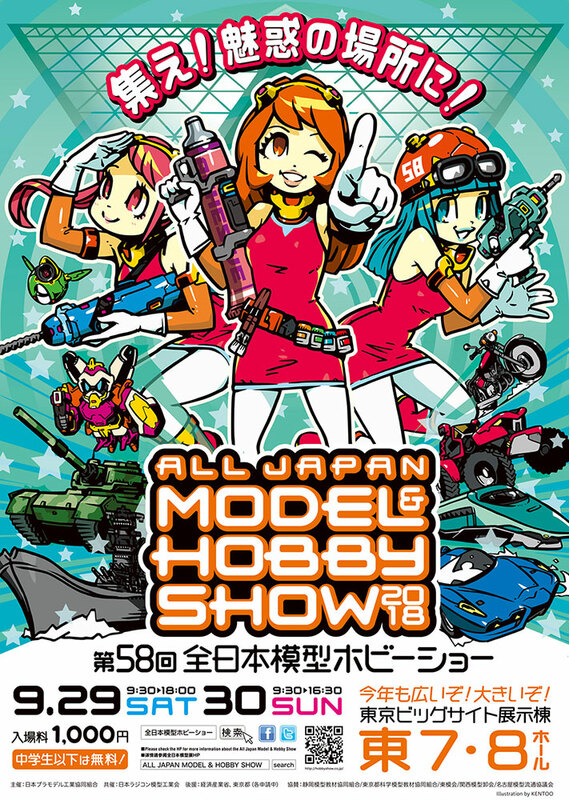 The 58th All Japan Model & Hobby Show 2018 Venue Express Report! 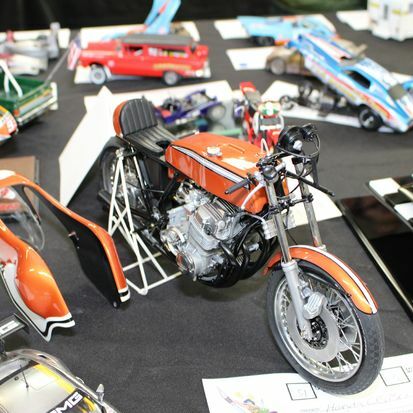 The 2018 All-Japan Model & Hobby Show took place on September 28-30. 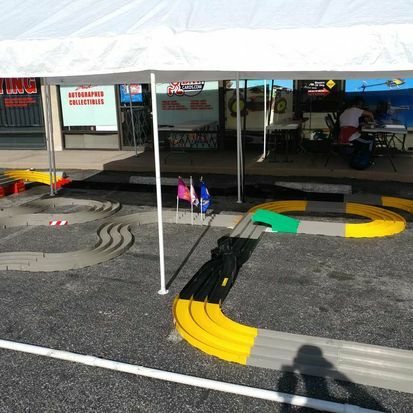 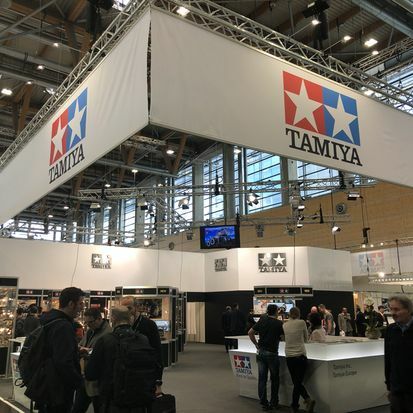 There were a lot of Tamiya announcements shown on the show floor with lots of items to get really excited about. 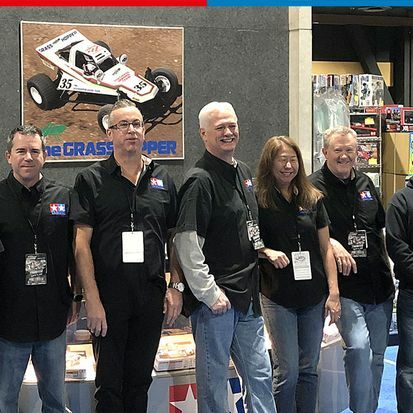 For a complete visual breakdown on what was there head on over to our parent companies website for the official gallery of new items coming by years end!